Rolled ice cream is so unique, exciting, and delicious that you’ll never want to go back to regular ice cream again. 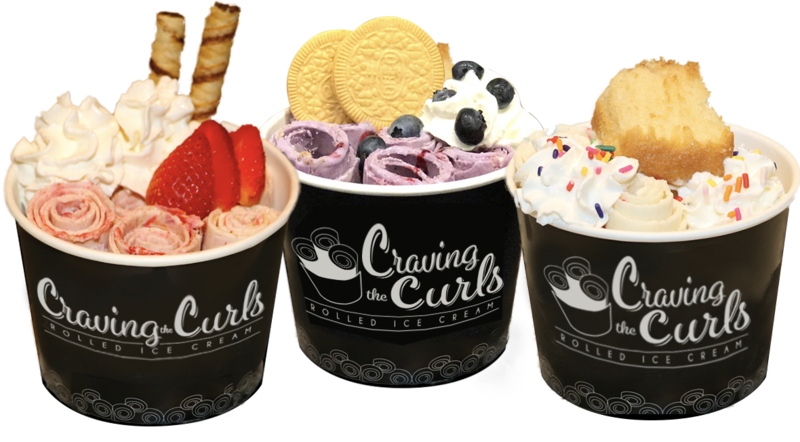 Craving the Curls is the perfect spot to hang out, enjoy time with friends, and fill our space with laughter. We can’t wait to see ya! 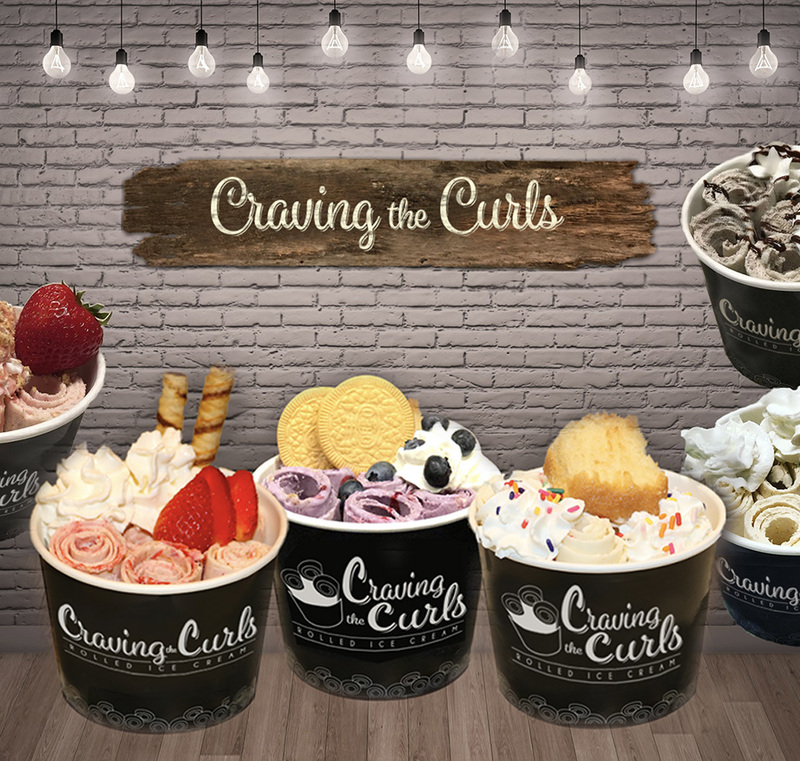 Craving the Curls is a boutique dessert shop featuring rolled ice cream, puffle wraps, and other unique sweet treats.